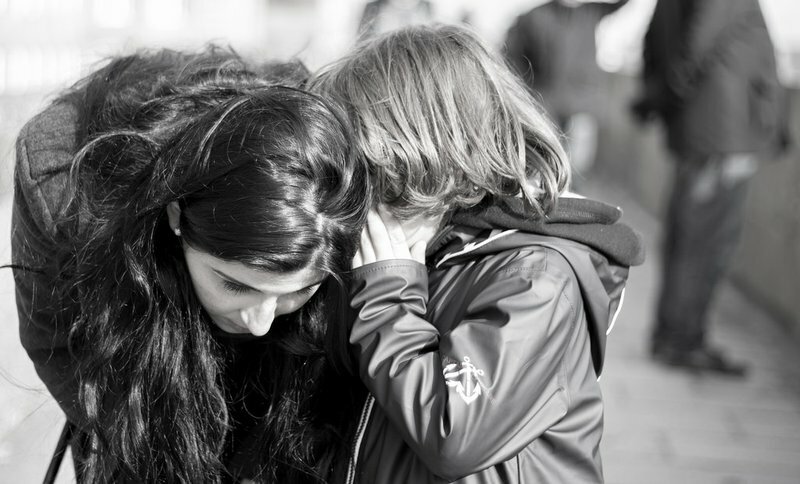 Ask The Kids: Who do your parents gossip about the most? A family member is usually the last person you'd expect to gossip about you. Holidays, weekends and birthdays are usually the time spent with family members. Relatives are supposed to have your back, not to back stab you. It can range from petty conversations to a banter which might turn out to be malicious. READ ALSO: Have you heard Martin’s brand R100 000 Secret Sound?! Sometimes we come to the shock that they might have been gossiping about you behind your back. Children aren't the only ones who notices the gossip around the family braai.